Author Stephen R. Christiansen’s inspiring work invites readers to explore and understand the events of the final week of Jesus Christ’s mortal ministry in vivid detail, with discussion of events ranging from the Last Supper to Christ’s Atonement to His Crucifixion. Far more than a simple chronological account, this volume inspires thoughtful study, emotional connection, and personal revelation. 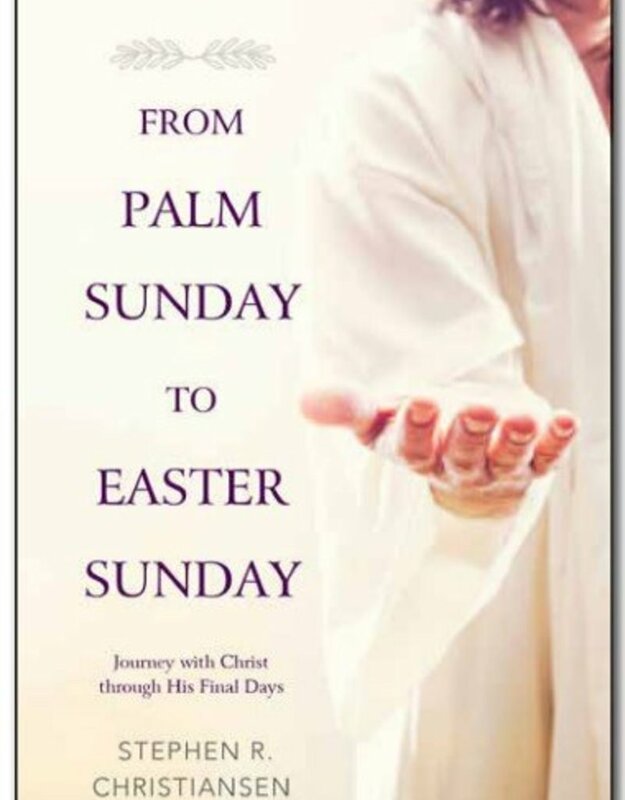 With chapters designed to be read during each day of Holy Week, it gives readers the unique opportunity to delve into Christ’s final acts and contemplate compelling daily questions. 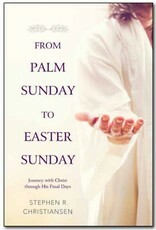 life as you discover the eternal implications of what occurred from Palm Sunday to Easter Sunday.